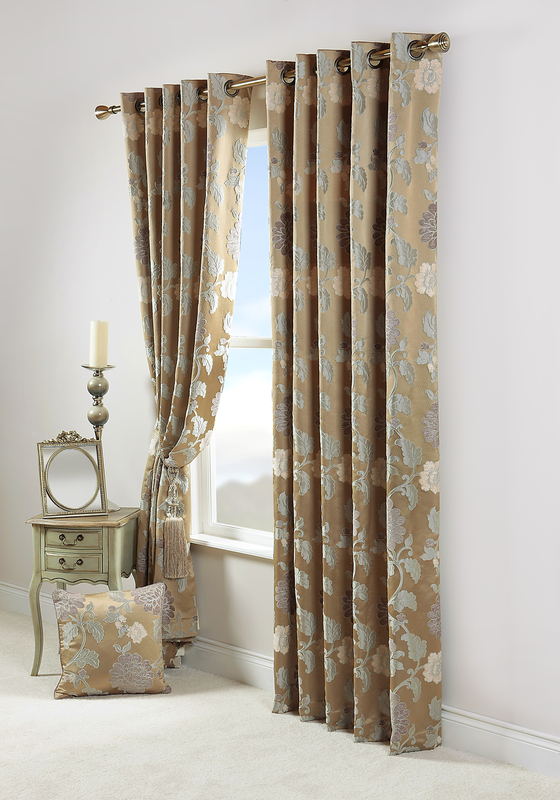 Drape your window in these stunning Lorenzo Autique readymade curtains by Scatterbox. 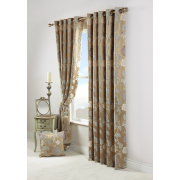 An elegant curtain that flaunts an intricate floral design in rich shades of brown, mint and cream. They come fully lined and ready to hang with the eyelet header.